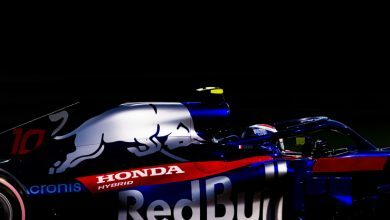 Toro Rosso conducted a filming day with their 2019 F1 car on Wednesday, with both Daniil Kvyat & Alexander Albon getting a chance to drive. 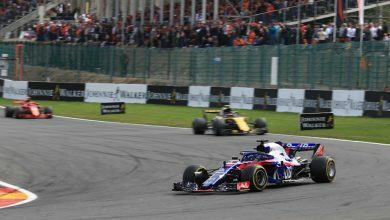 While Mercedes & Red Bull Racing carried out their filming days on separate parts of the Silverstone circuit as part of their launch days, Toro Rosso flew from their launch on Monday to the Misano Circuit in Italy. 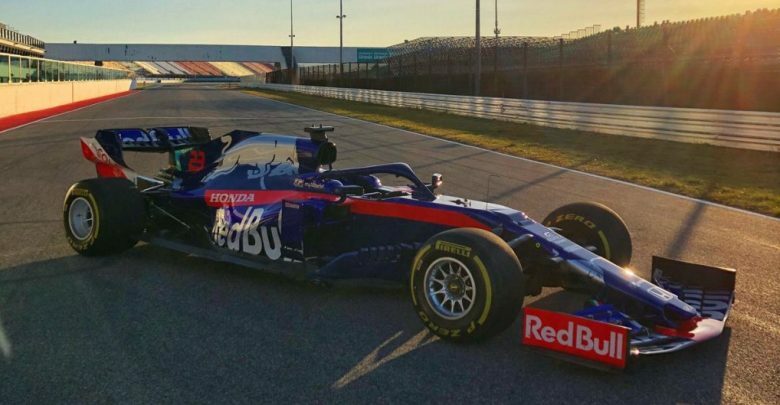 Aiming to carry out their first of two permitted filming days for the year, they were able to successfully carry out a full shakedown and systems check of their new STR14. 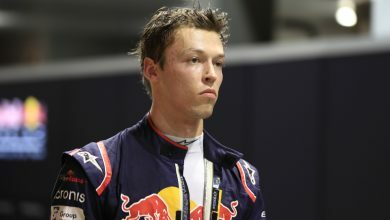 While Daniil Kvyat took the wheel for the first half of their planned track time, Alexander Albon took over for the afternoon. Surprisingly enough, this was actually the Thai’s first time at the wheel of a Formula 1 car. 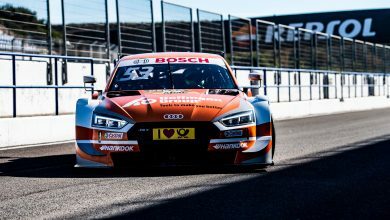 Having raced in Formula 2 before this, he had never before had the opportunity to drive or test an F1 car. 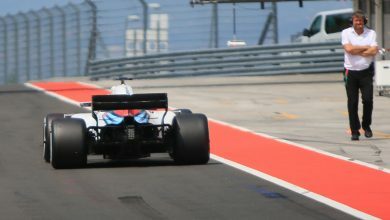 While Mercedes, Red Bull Racing & Toro Rosso have thus concluded their first filming days of the year, Williams have had to cancel their plans for doing the same in Barcelona this weekend. This is due to the team needing every second to finish putting the FW42 together in time for testing on Monday.